Your Cab from Paris Charles de Gaulle to be reserved quickly and for free online, you can discover more of your fare (from 45 €) online without any commitment, simply enter the details of your transportation, the number Passengers and luggage and the place of departure (whether you wish to be picked up or taken to Charles de Gaulle). Discover taxis in Paris under a new look with Transport Cab from Paris to Charles de Gaulle Roissy Taxi that allow you to book anytime, anywhere a high quality transport with chauffeur trained to carry you all speed and safely through the great city of Paris aboard their Cab from Paris Charles de Gaulle to luxurious and professional selected for your transport. Discover without waiting Cab from Paris Charles de Gaulle to privatized by TaxisRoissy, accessible transportation for all that allows you, for a very low price from only 39 €, to have a high quality transport for you brought And drop off wherever you want by a professional driver who has the professional driving experience necessary to make you enjoy high-quality transport on board our luxury vehicles. 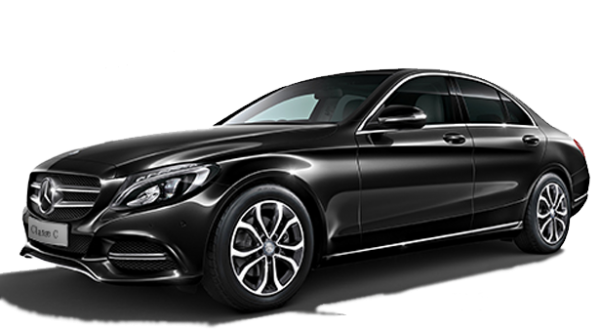 Our transportation service Taxi Roissy is the equivalent of a shuttle Roissy Charles de Gaulle in privatized transportation, unique, secure and total comfort that takes you to the exact place you want to go to Paris and its region.